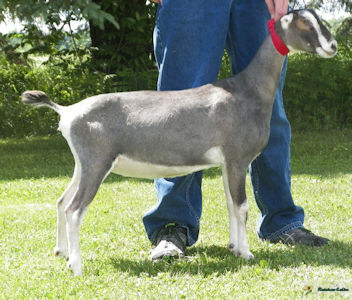 was shown 3X and was 3X GCH Senior Doe. 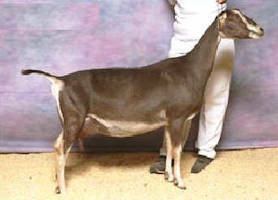 His sire brings back some of the genetics which we have in many of our older does that have worked so successfully for us. 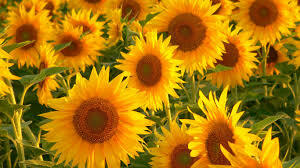 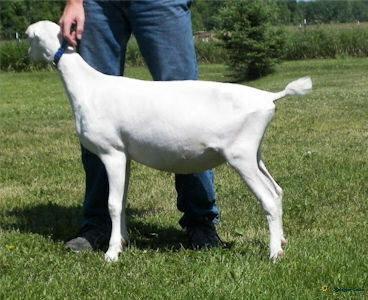 Sins did not disappoint when he presented us with so many lovely daughters this year. 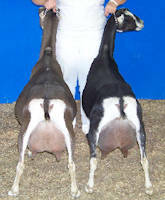 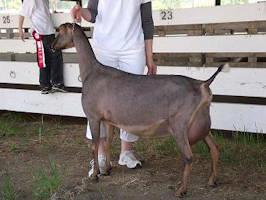 Of the 4 daughters in our main show string, 3 of them earned dry legs and the 4th was 2X RGCH!! 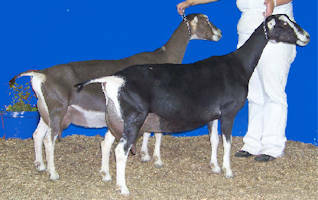 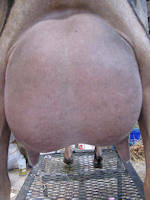 They are such uniform does and more than one judge commented on the uniformity and conformation of the does that comprised our Junior Get of Sire....which was 3X 1st place Junior Get of Sire this summer. 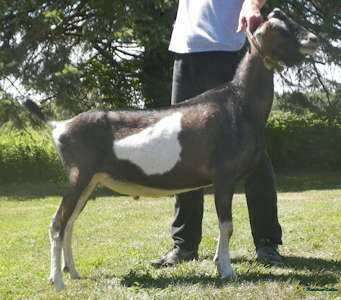 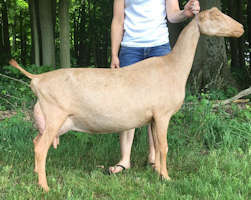 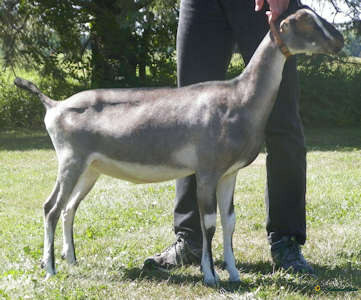 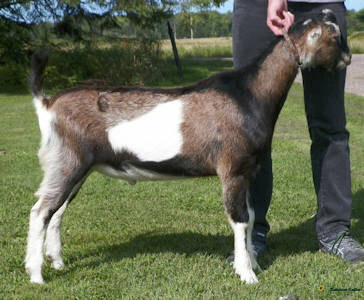 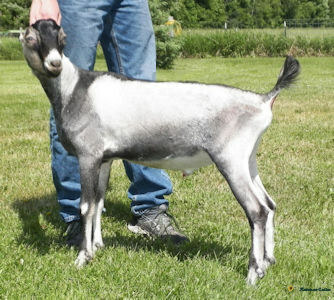 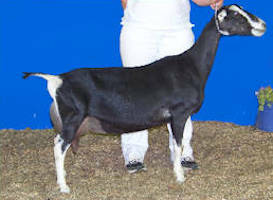 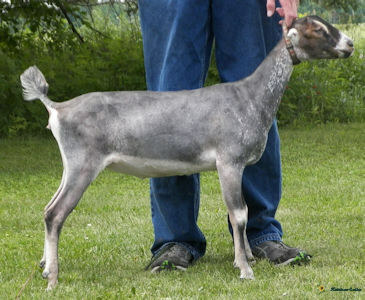 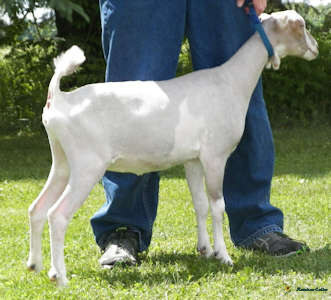 We are repeating several of the breedings and have many new ones planned to this lovely young buck!